increased use of “big data” and advanced analytics, often in real time. Learn how you can keep up with the times with master data management and data governance. This resource explains how MDM is a key foundation for trusted data and more efficient business processes. 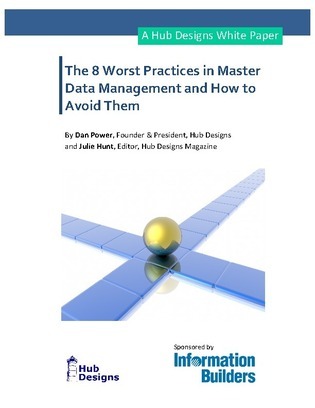 Read on to find out how to improve your master data.